the annual steven alan sample sale is on! my picks are the classic r/s shirts, this chic clare vivier petit duffel, and this lovely everyday gold necklace. I just bought 2 jackets...the riding and Bristol jackets. I've been looking for some good looking jackets for a while and these are beautiful - and the price was outrageous! I am really (really, really) hoping that they fit TTS or this will go into my "impulse buy" regrets department! If you haven't ordered yet - use the "WELCOMEAUTUMN" code for an extra 15% off - Of course I found out about this post-jacket purchase, but celebrated by picking up some RS shirts! 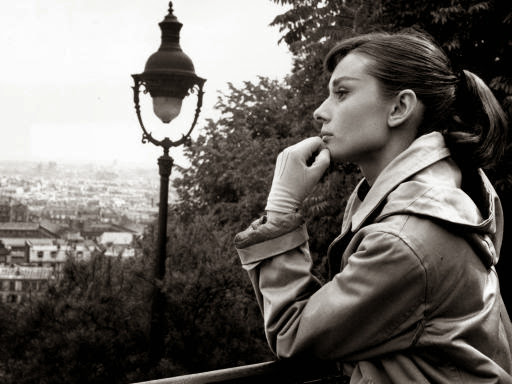 audrey, she was one of a kind. there will never be another one like her. Oh boy, well I signed up immediately for early access when I got the email yesterday and splurged on the Jolene coat and Clare Vivier duffle. Closing my wallet on any personal shopping from now until 2014 for sure! Ahhh thanks for sharing. I can always account on you for good sales tips. I'll probably be window shopping rather than buying anything concrete.